When I come back from Palestine, I probably will have nightmares and constantly feel guilty for not being here, but I can channel that into more work. Coming here is one of the better things I’ve ever done. As one of the biggest Iranian student movements has requested the naming of a street in Tehran after the American activist, one of the major Iranian papers published an 8 page special report about Rachel Corrie in its latest issue. This report is entitled “The Nightmares of Bulldozers” from the part of Rachel’s letter on the 27th of February 2003 that has been published on the cover. The next two pages are about introducing the activist movement through ISM (International Solidarity Movement). In this section Hamed Nematollahi, the editor of the weekly’s international section and this special report, emphasized that although the title of “activist” is heard in the news, there is little information about their exact function. To clarify this he made an interview with Neta Golan, the Israeli co-founder of ISM, who answered questions about activism, the role and function of international and Israeli activists, their relation with media, Rachel Corrie and the judicial case, and their future projects. “The Israeli judicial system is complex and bureaucratic but the family have been clear in saying that they are not only pursuing justice for Rachel but for all Palestinians who have been killed and injured by Israeli military forces who operate with impunity– they want to hold Israel accountable for its actions,” said Golan on the ongoing trial. In a separate article, ISM is presented further. The next two pages have a photostory of what happened to Rachel on the 16th of March 2003 and a brief biography of her with the title of “Born in USA, murdered for Palestine”. The 7 year of judicial process and the lawsuit filed against Caterpillar is another subject discussed in this report. 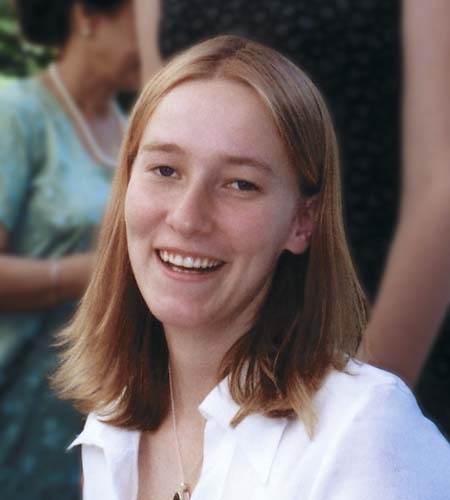 A one page article is dedicated to introduce the Rachel Corrie Foundation and its projects and peace activities. The last page with the title of “My Name Is Rachel Corrie,” from the name of the book and play, covers the different artistic tributes to her. 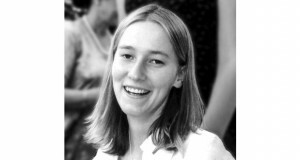 The 23-year-old American activist, Rachel Corrie, tried on March 16, 2003, in a district in the city of Rafah, to prevent the Israeli troops that wanted to flatten Palestinian houses, but the driver of the bulldozer crushed Rachel and killed her. This was the second special report by Hamed Nematollahi about Palestine; the first was published on January 2010 on the occasion of the anniversary of the 22 days Gaza war.